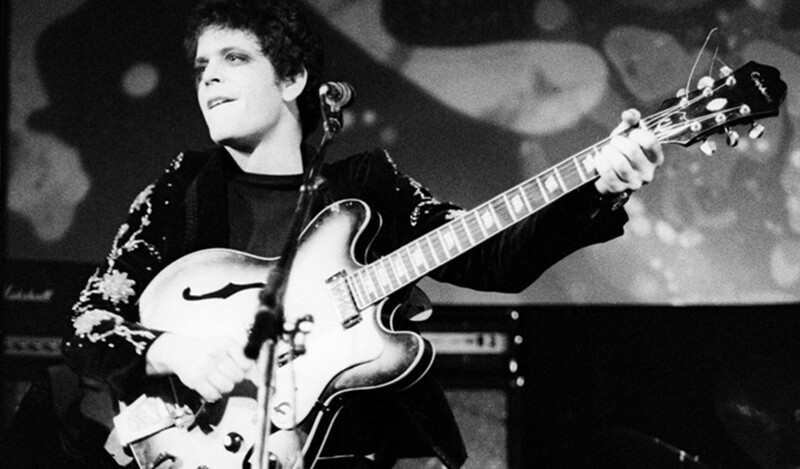 45 years ago, Transformer launched Lou Reed from the underground way up to Mars, with a little help from Starman Bowie. 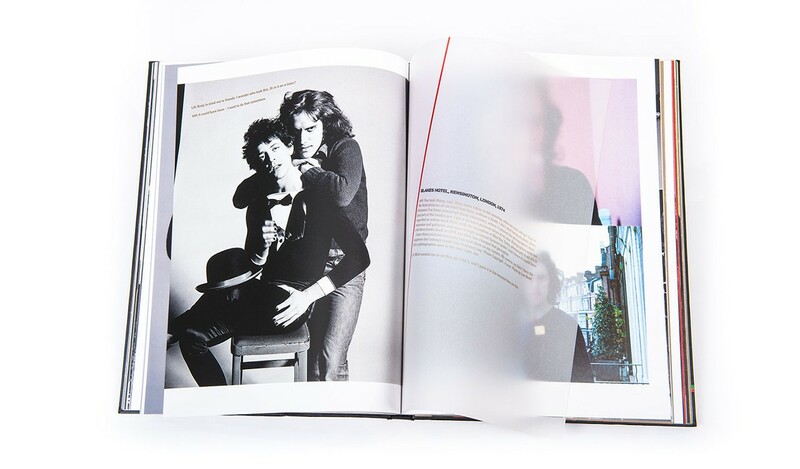 Mick Rock was there to capture Reed's flight on film, beginning with the iconic album cover and continuing through the wild side of the Seventies. 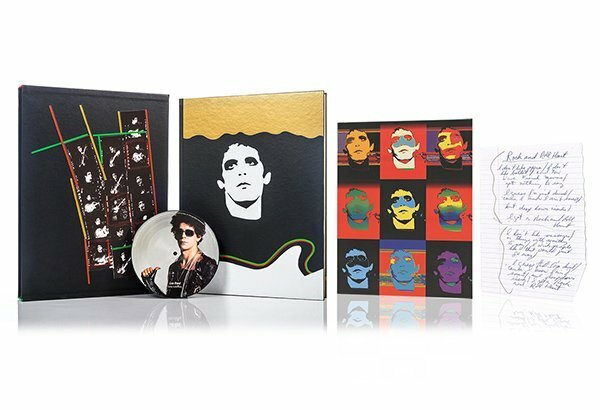 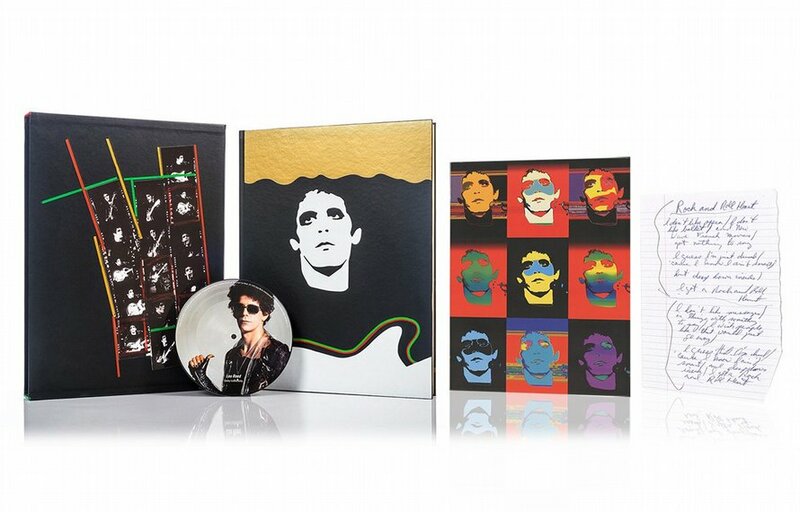 In 2013, Lou Reed, rock icon, artist and poet, collaborated with legendary photographer Mick Rock in one of the most visually exciting books Genesis has ever produced. 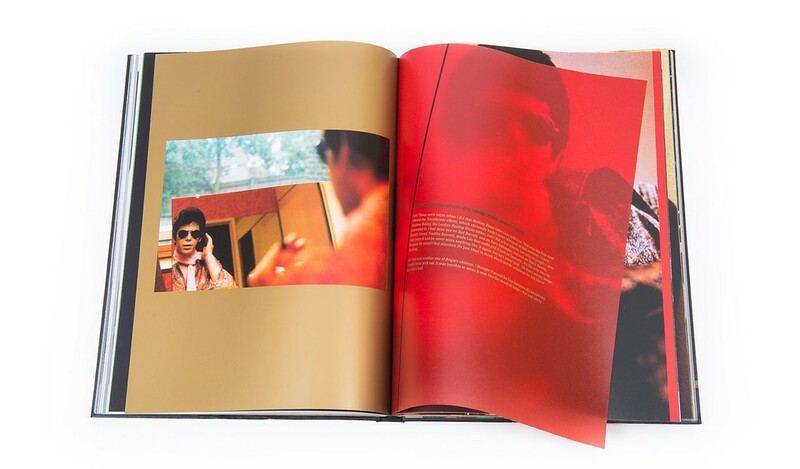 Images from throughout the Seventies chronicle Lou's transformations from the unique perspective of a close friend. 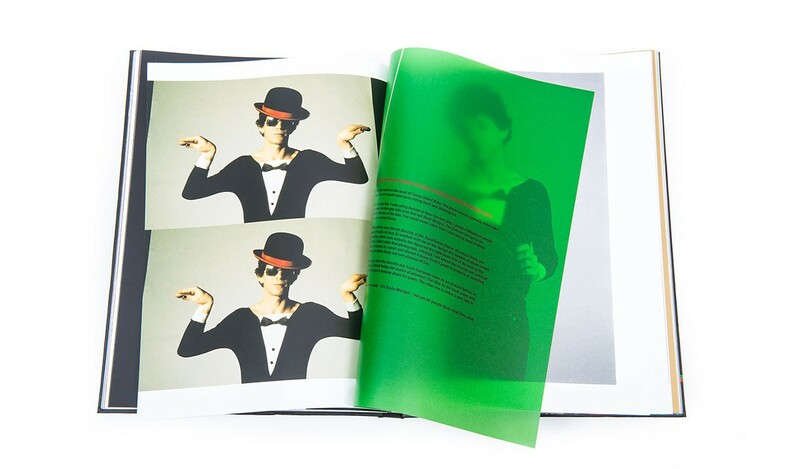 Transformer presents Lou's choice of photographs, from the famous to the never-before-seen. 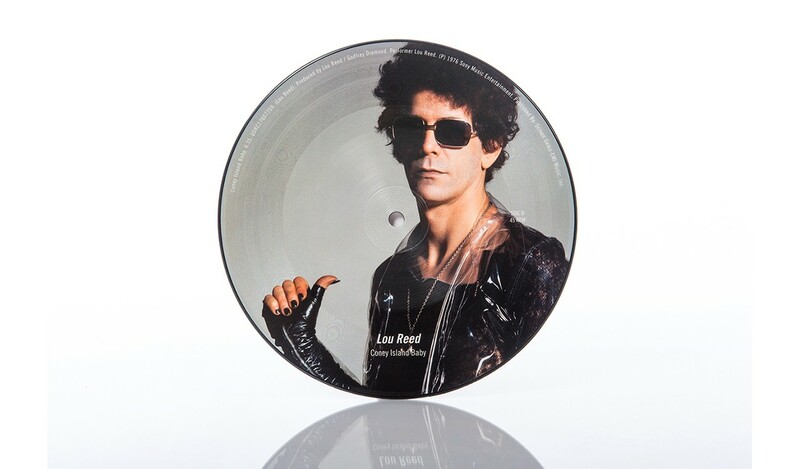 Showcasing several of Lou's album covers, beginning with Transformer - a lucky development that established Mick and Lou's 40-year friendship and became one of the most iconic images of modern music. 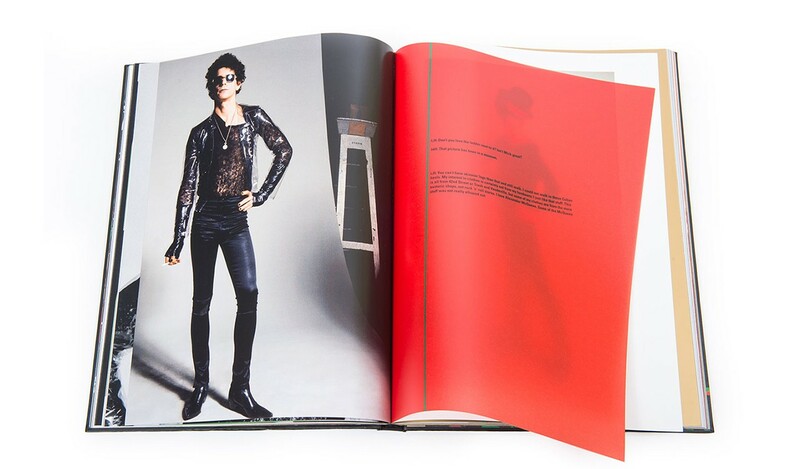 The book also features unseen outtakes, studio sessions, spontaneous shots and friends including Andy Warhol, Mick Jagger, Iggy Pop and David Bowie. 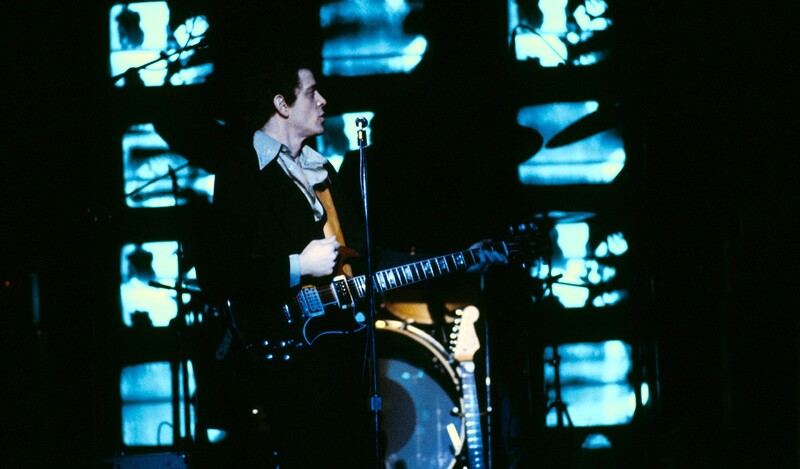 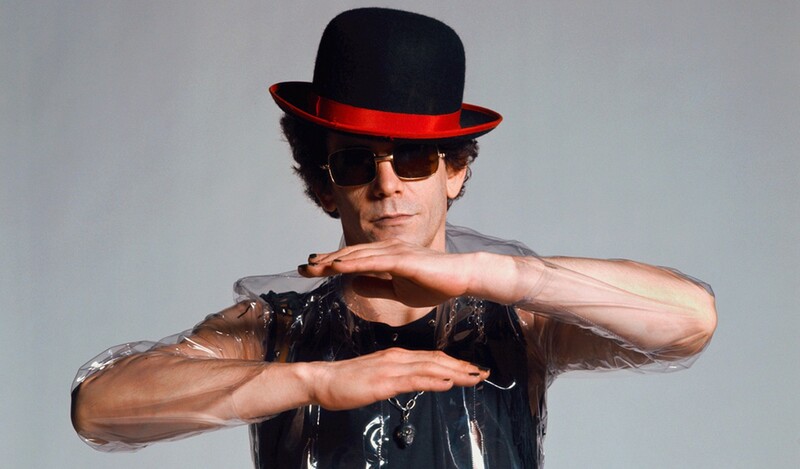 In Transformer, Lou Reed tells the truth behind the sartorial gestures, innovative stage set-ups, subversive acts and legendary albums that made him one of the most intriguing artists in modern music. 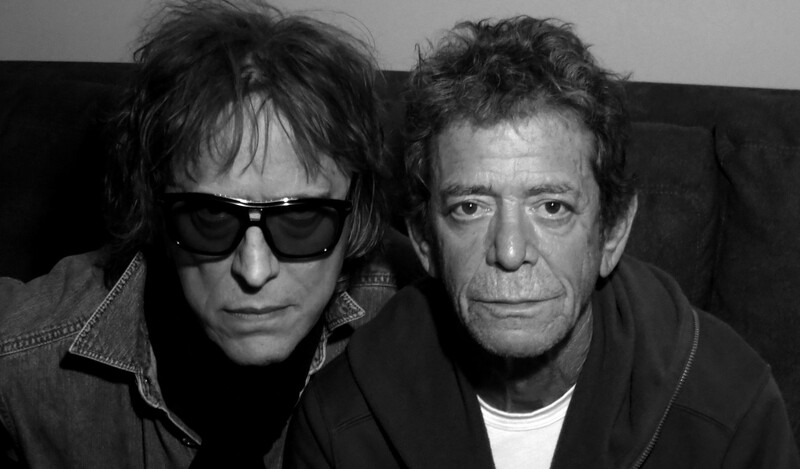 Lou and Mick discuss the photographs and their friendship in a completely original, no-holds-barred dialogue. 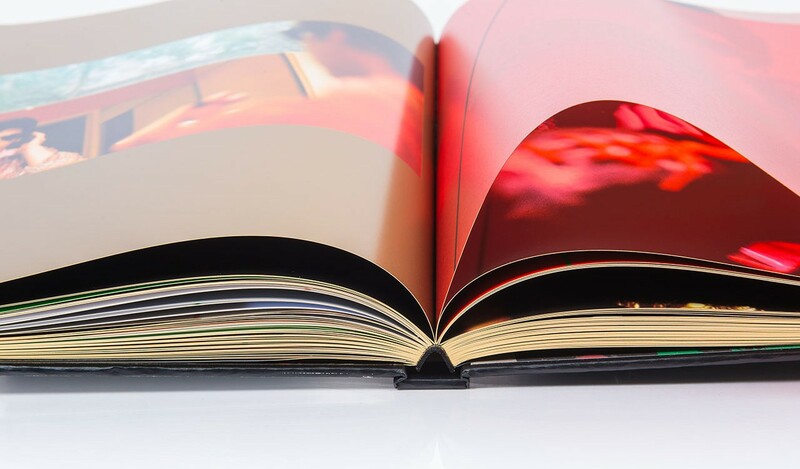 The authors recall walking 60 blocks of New York in the snow, the 'TV tour', staying awake for nights on end creating visuals and discussing poetry. 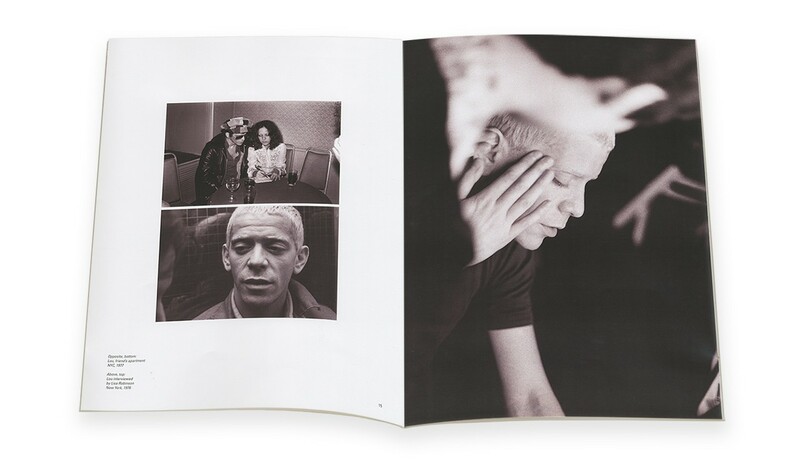 Their mutual admiration and affection is apparent throughout the book, through both their words and the candour displayed in the photographs. 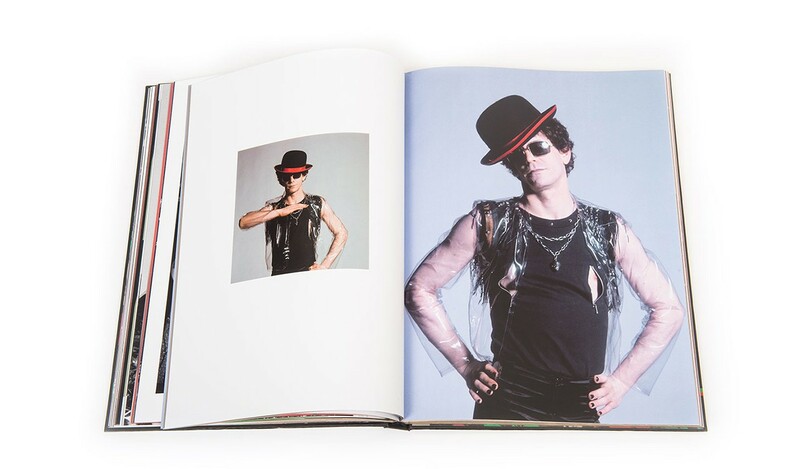 In addition to the original edition offering, the book is complemented with a new booklet presenting 25 previously unseen photographs and a 2000-word essay by Mick Rock. 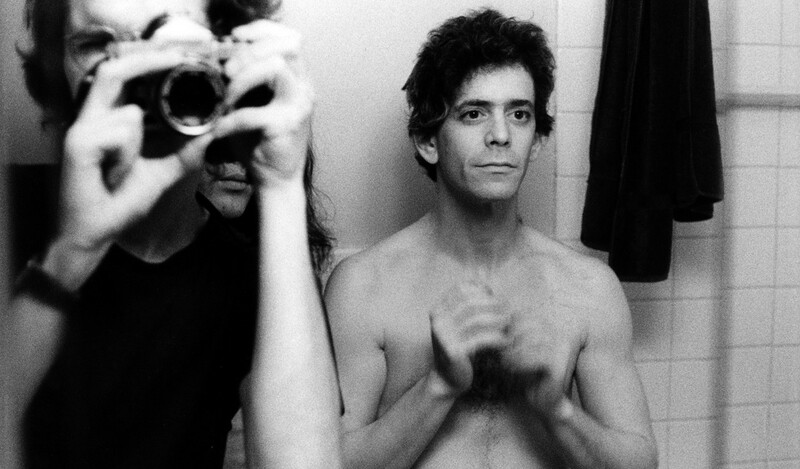 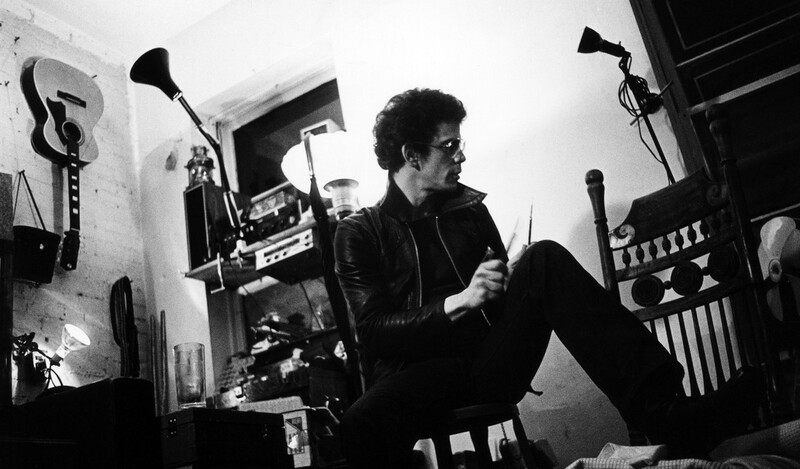 Lou Reed's unguarded words, coupled with Mick's stories and spontaneous photographs, reveal the man behind the mask. 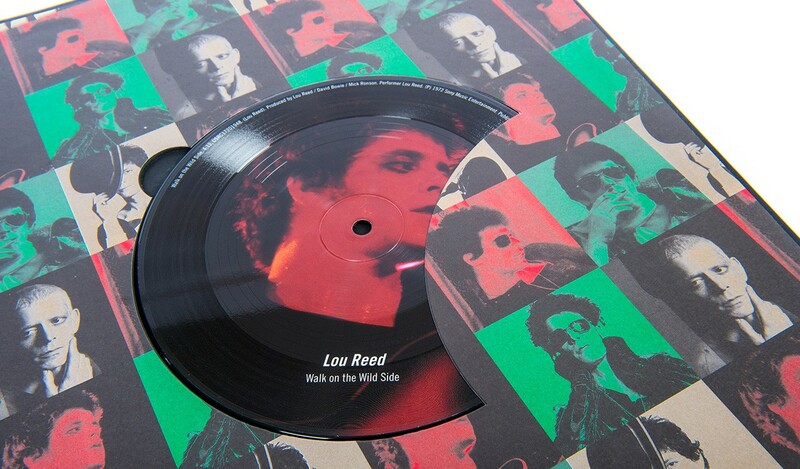 We continue Mick's 'interpretation and propagation' of Lou's groundbreaking art in this celebratory chronicle. 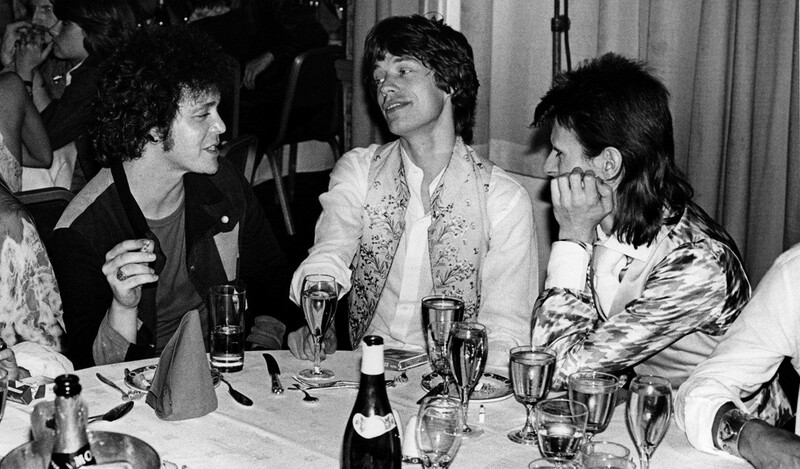 Mick Rock shares his journey as a photographer and the techniques that resulted in his reputation as 'the man who shot the Seventies', along with the associations that accompanied this role, giving unprecedented insight into the two artists. 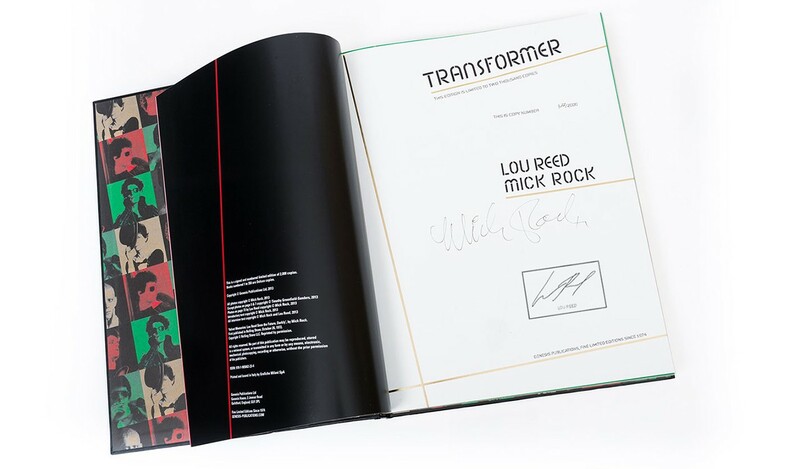 Published in a limited edition of 2,000 books, each copy of Transformer is signed by Mick Rock and authenticated with a Lou Reed Estate Stamp. 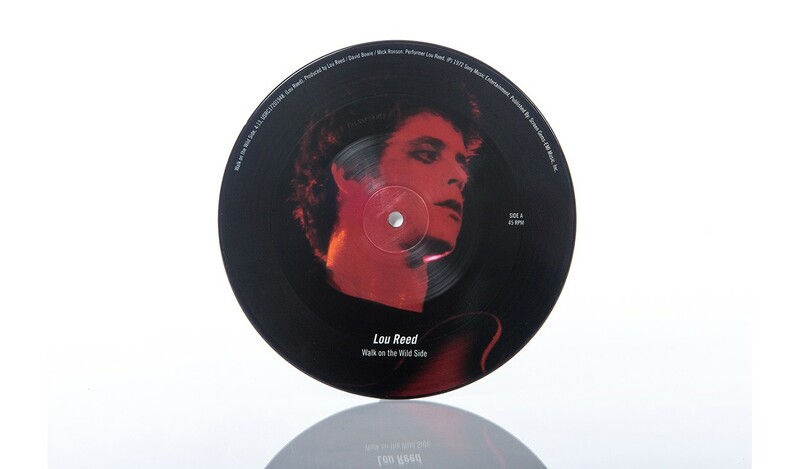 Additionally, a limited edition 7" vinyl picture disc featuring the tracks 'Walk on the Wild Side' and 'Coney Island Baby' is included. 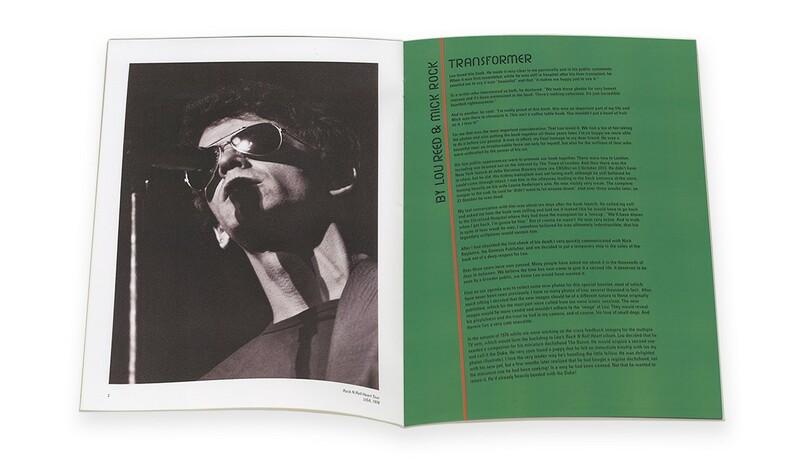 Lou and Mick's Transformer image is recreated on the cover of this craft-bound book, with a variety of foil detailing. 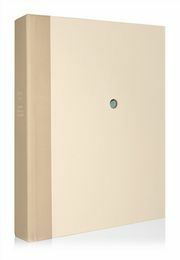 Printed on heavyweight Italian art and trace papers, the book is finished with gilt page edging. 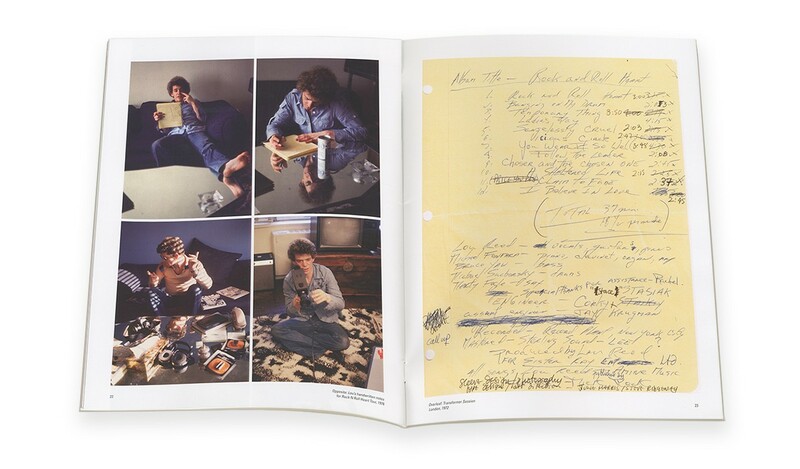 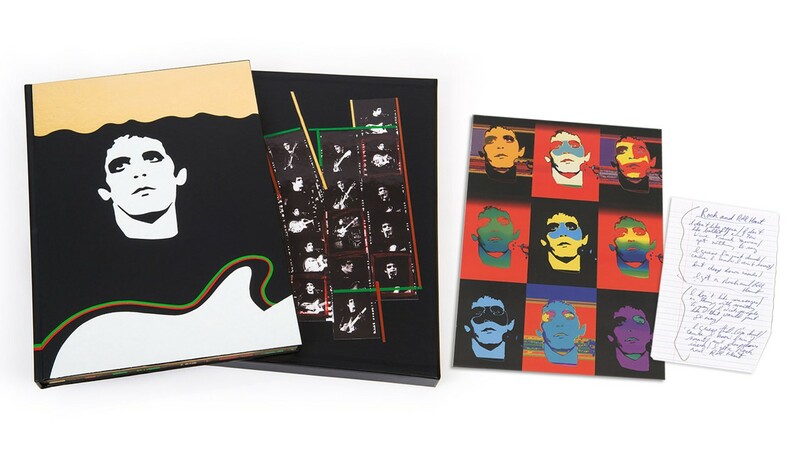 The large format edition is presented in a slipcase, with Mick's annotated contact strips inset. 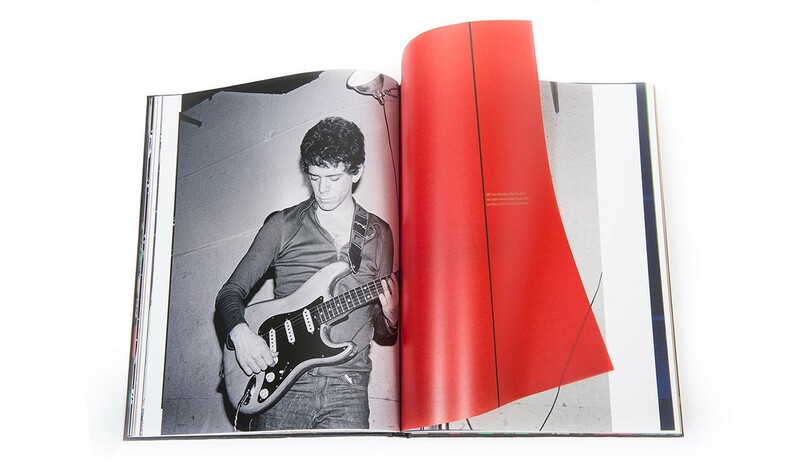 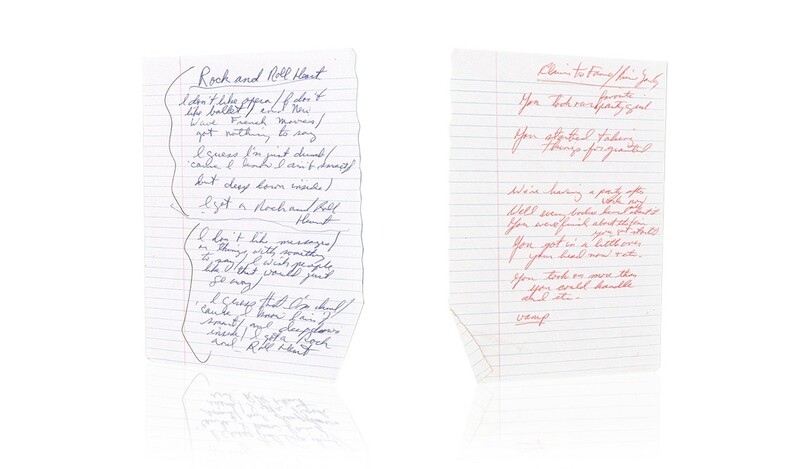 In addition to the original edition offering, the book now comes with a new booklet presenting 25 previously unseen photographs and a 2000-word essay by Mick Rock, and a facsimile lyric sheet of 'Rock and Roll Heart', handwritten by Lou Reed. 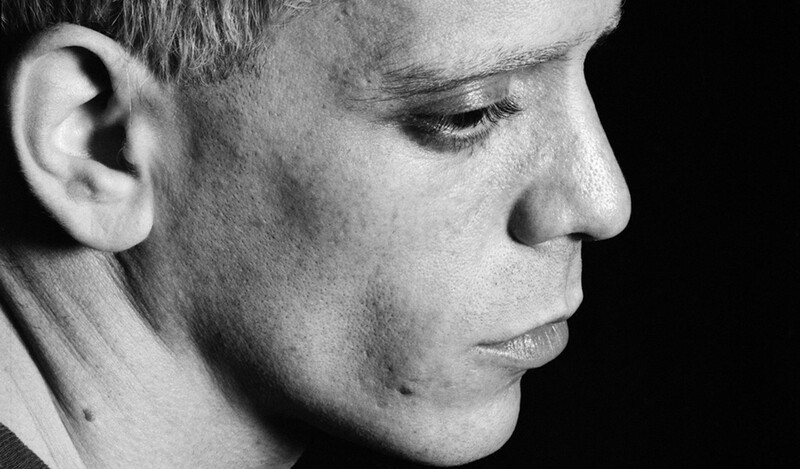 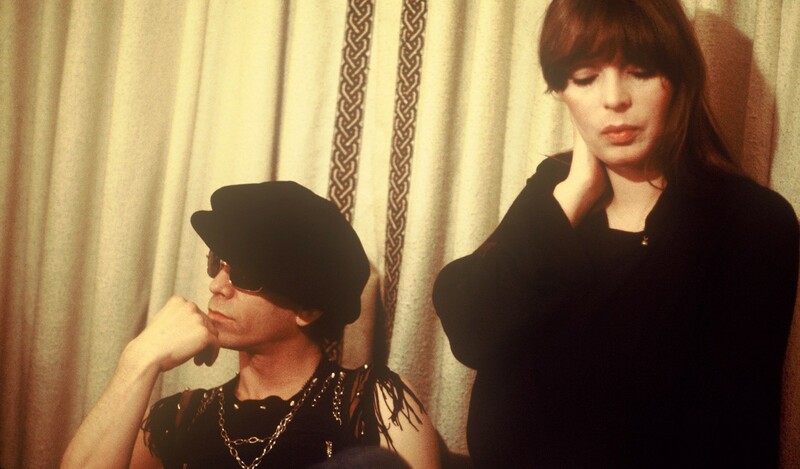 Lou Reed and Mick Rock share the memories evoked by these photographs in an original and unreserved dialogue that uncovers Lou's captivating career. 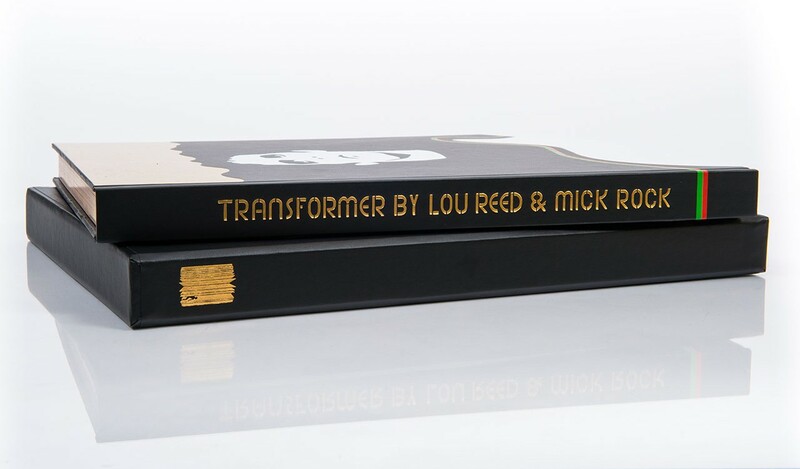 Lou and Mick's Transformer image is recreated by hand on the cover of this craft-bound book in black, white and gold foil detailing. 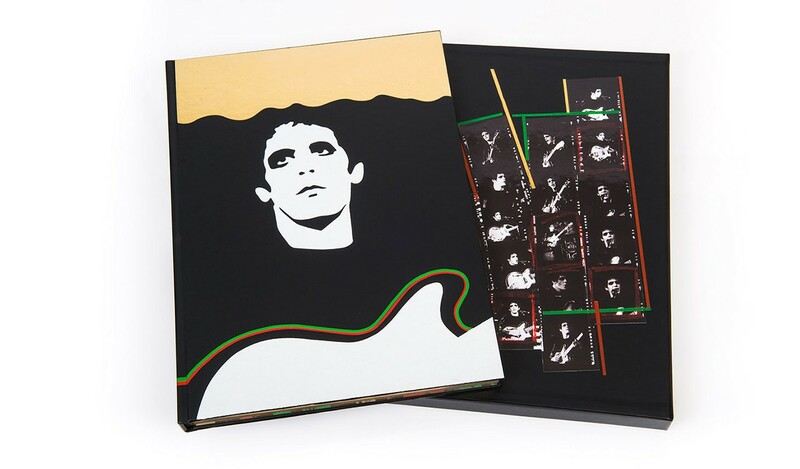 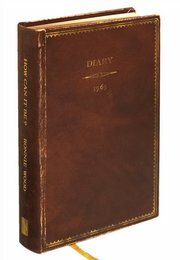 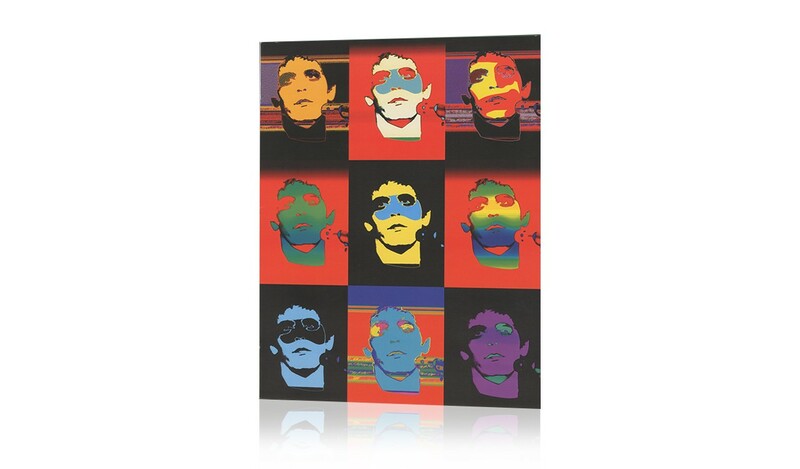 The large format edition (290mm x 390mm / 11.5" x 15.5") is presented in a slipcase, with Mick's annotated contact strips inset. 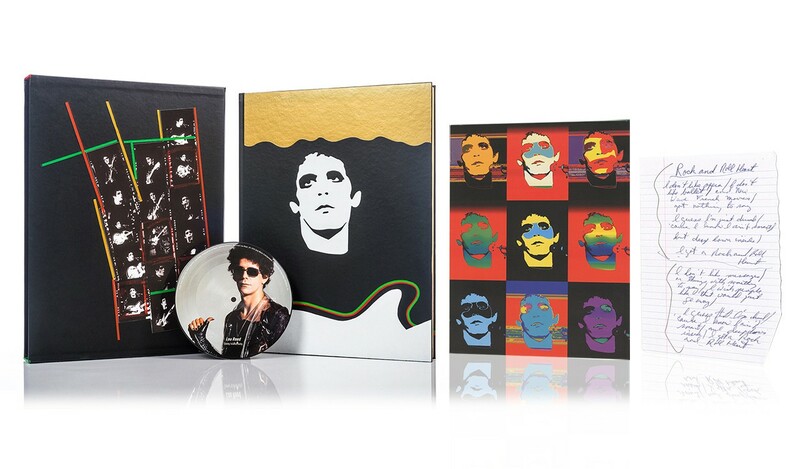 Additionally, a limited edition 7" vinyl, a picture disc featuring the tracks 'Walk on the Wild Side' and 'Coney Island Baby' is enclosed.